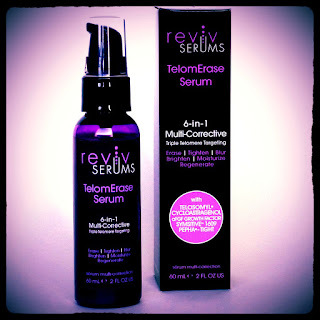 This is a late post.I just recently moved and finally gotta time to review this new product from RevivSerum brand , called "TelomErase Serum" . If you are looking for a new skincare serum, you can give this a try. It's a 6 in a 1 multi-corrective serum; great for any skin type. Read below details please. TelomErase Triple Telomere Targeting Serum is next-gen age-defying technology: a 6-in-1 multi-corrective that erases, tightens, brightens, blurs, moisturizes and regenerates. It contains the most powerful combination of new ingredients available to visibly reduce the appearance of sags & bags, dark circles, fine lines, sunspots, redness, pore size & laxity. A conference by Nobel laureate Dr. Elizabeth Blackburn at the recent American Academy of Dermatology conclave in San Francisco underlined the clear correlation between telomere length and integrity with overall health and skin condition. Protecting telomeres is a valid strategy to maintain healthy skin, Dr. Blackburn noted. A study from Harvard Medical School showed that telomere shortening is a root cause of cellular aging. An enzyme, telomerase, has been shown to slow or even reverse telomere shortening that occurs as we age, but the amount of telomerase declines as we get older. The development of a sensitive and efficient telomerase activity detection method has only recently made it possible to quantitate telomerase activity. 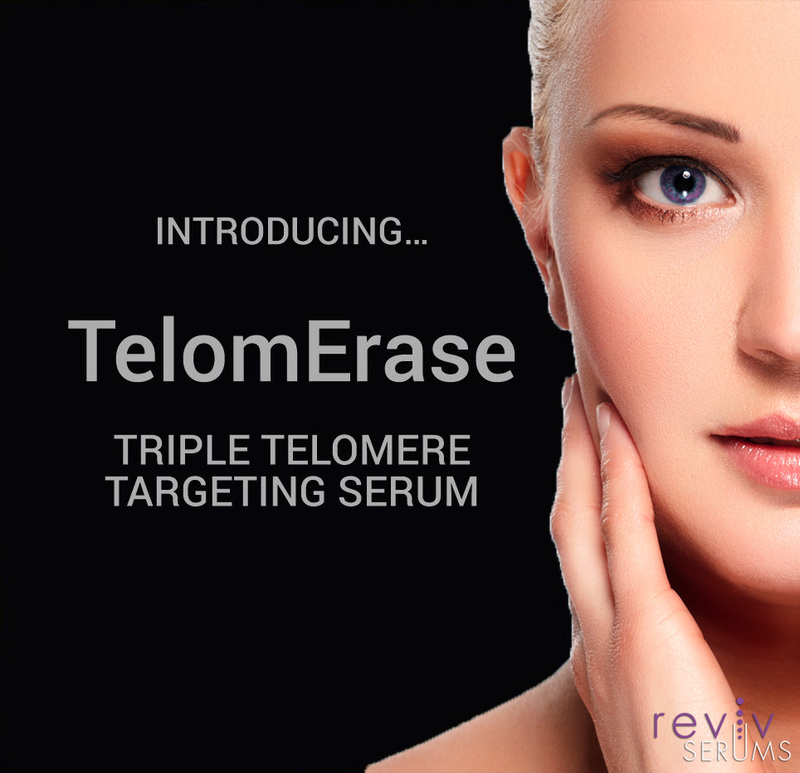 TelomErase Serum is the first product of its kind with three proven age-erasing telomere targeters: Cycloastragenol + Renovage® + Telosomyl®. The latest in cosmetic chemistry spotlighting telomere stabilization. We gotta try out the sample and absolutely loving it.